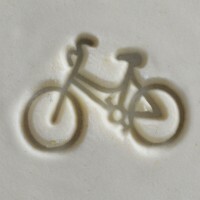 Add a fun accent to your pottery with this Bicycle stamp. 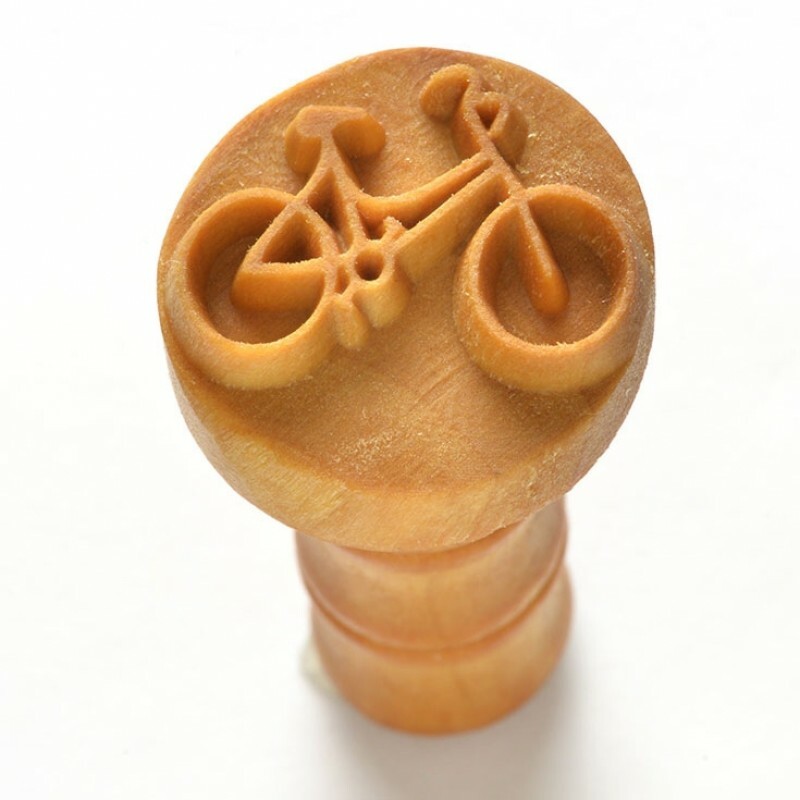 MKM Stamps can be used to stamp a debossed image onto your work to add an interesting accent. These are a popular way of personalising a project and can be used with other decorative tools for a unique effect. 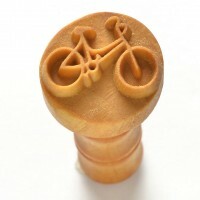 Great when used alongside other stamps. We recommend using the stamp before your clay is leather hard. Apply even pressure when pressing down to get the best results. Share your thoughts with other potters and win a Hot Clay Apron! Each review is entered into a monthly prize draw, winners are announced on Facebook.